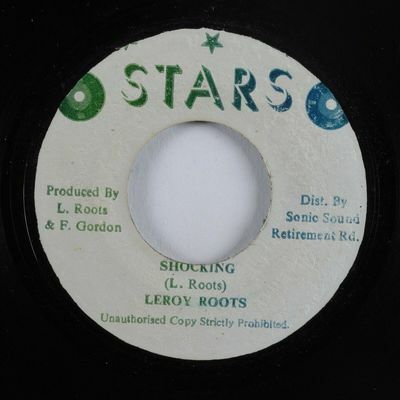 Please check our other auctions for hundreds of reggae 45s: roots, rocksteady, ska, dancehall, dub, digi roots, etc. -- all with soundclips. ALL OVERSEAS DESTINATIONS: $8 for 1 45 and 50 cents for each additional 45. USA: $4 for 1 45 and 50 cents for each additional 45.